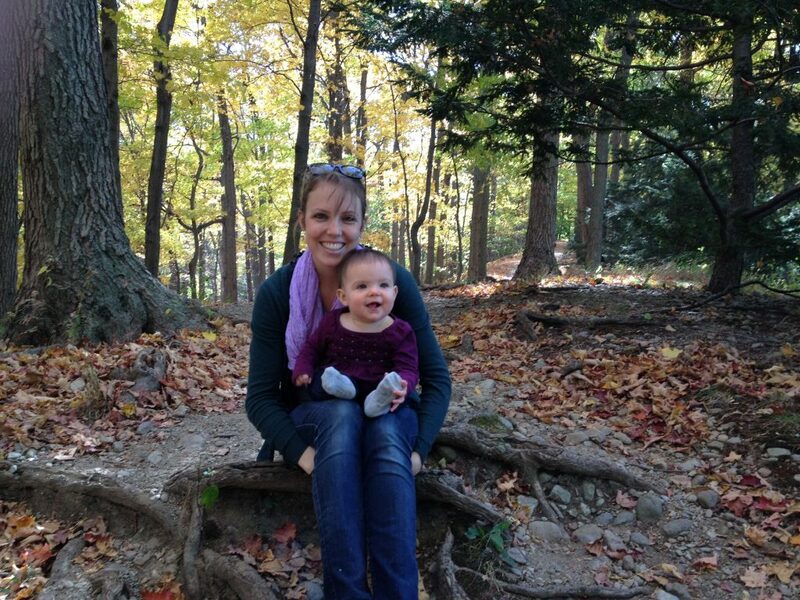 Several months after our first baby was born, I found myself thinking that she was in my way. I had lists and agendas and time tables, and if her nap schedule was off, or she was teething or sick, the change was an inconvenience to me and my plan. Because I had plans, gosh darn it. And any deterrence from the plan was, well, in my way. As I write it out, it sounds harsh, but don’t leave me hanging, mommas… please tell me someone else has felt like this?! Like my kids were in my way? I didn’t even really know I was thinking that at the time. Instead, I often felt frustrated, easily irritable. I was getting angry with my child and it wasn’t even her fault! Thankfully, the Lord pointed this out to me at some point… I still remember hearing this quiet voice inside whisper: she’s not in your way. This is your calling right now. Caring for and raising her is your calling. God gave me such a gracious clarification of my current purpose! My job for this season of life was to care for, teach, correct, discipline, and love this little one. This season wouldn’t last forever, but it was for now. For now, the infant’s immediate needs come first. Not in an idolize-your-kid way, but in a it’s-okay-if-your-mommy-to-do-list-doesn’t-get-done way. It was freeing, honestly, because I could release myself from the self-imposed pressure to do certain things or be a certain way. 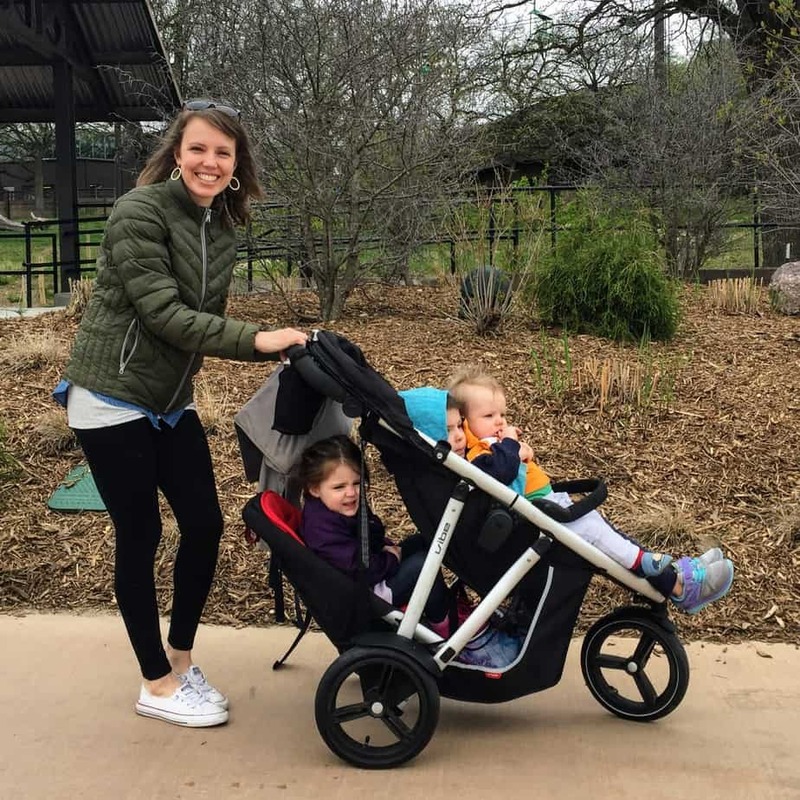 By aligning my expectations with what God had for our family, I was free to let go of the image of a mom that mommy blogs, pinterest & instagram told me I should be. Side note: In recent years, I’ve read both “Parenting” by Paul Tripp and “Parenting by the Book” by John Rosemond. They are so good! Each helped my husband and me form a Biblical view of parenting, and gave us a hope and a vision for what we want for our kids. These books clarified my goals and purpose! I highly recommend both. Haha! NOT! As you mamas of 2 know, taking care of 2 kids is, in fact, more time consuming than taking care of 1 kid. (Somehow I was surprised by that. Slow learner, I guess.) Life with 2 under 2 was really hard at first! Again, I started to feel as if my kids were in my way. So, there was another learning curve of laying down myself a little bit more. And choosing to do so joyfully, with a heart yielded to the calling God had placed on my life for right now. A former pastor of ours used to frequently preach, “Everyone is living out his or her belief system. You might say you believe something, but the evidence is in how you live.” This begs the question, do I believe that the Bible applies to my life or not? Do I believe that the above commands are for me today, in my house, with my kids, while I’m scrubbing day old oatmeal off the floor, or do I believe that what will solve all my impatience and exhaustion and frustration is an hour of me-time, a new shirt, and a cup of coffee. Don’t get me wrong. I like me time, shopping, and coffee. But the temporary break they afford is just that, temporary. And the momentary break doesn’t compare to the overflowing joy from choosing to submit to God’s Word on this matter of laying down ourselves in order to serve whomever we’ve been called to serve. Bam. What a good reminder. Clearly, I married up. If you claim to be a Christ follower, life is just not about you. Or me. Let’s have the daily self-funeral as we choose to mother with the servant mindset of Christ rather than fulfill our selfish ambitions. All the while, clinging to the promise of deep, complete joy that is coming for those who choose to put others first. 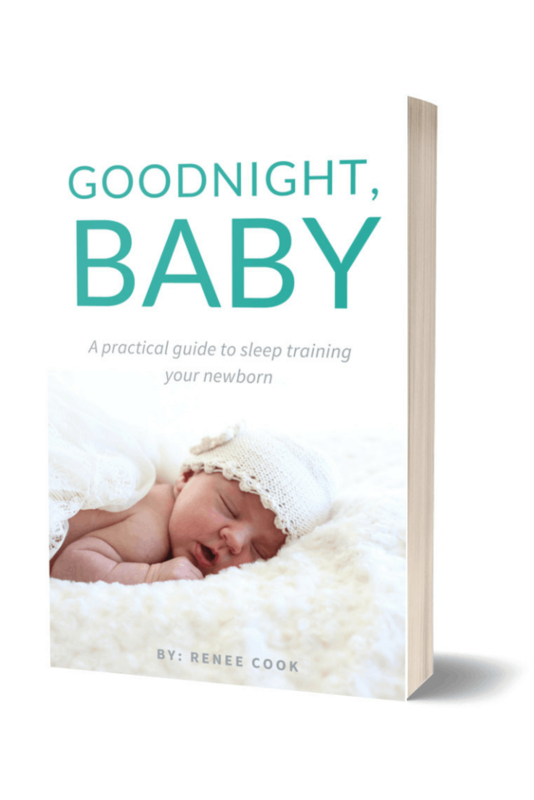 2 FREE ONLINE COURSES TO HELP YOU IN YOUR MOTHERHOOD JOURNEY! 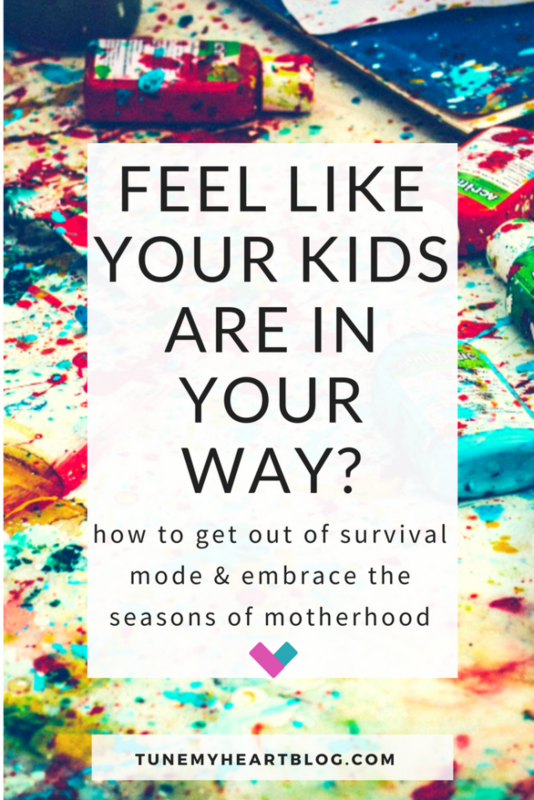 Over the last few years of learning this lesson the hard way, I put together 2 different FREE email courses to encourage other moms! One is all about making Rhythms + Grace practical in your own home. How to tackle the things that frustrate you the most. (Like mounds of laundry…) How to give and receive grace when you’re frustrated beyond belief. The other is about parent-led, grace-filled discipline and habit training.